Deck the Halls with Handcrafted Coffee from @MelittaUSA! There aren’t many things that are as universally loved as coffee. 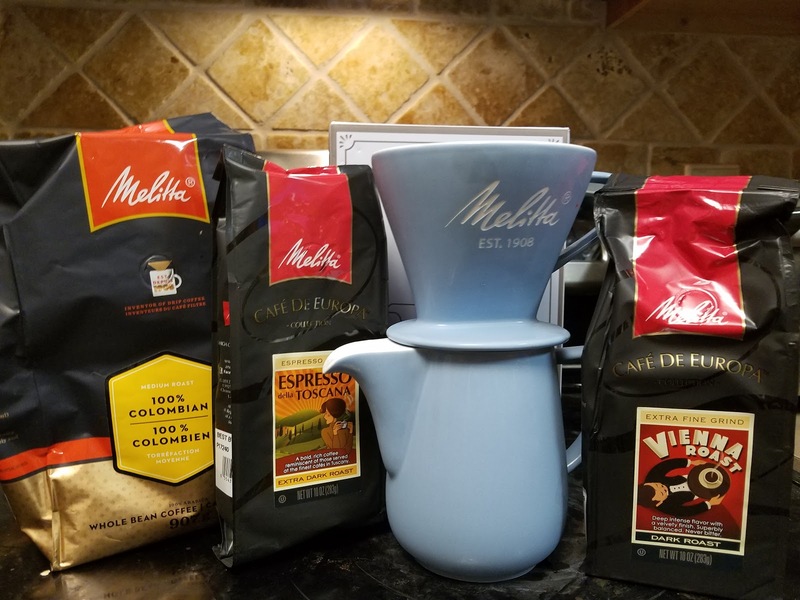 This year, Melitta, started by the pioneering female inventor of pour-over coffee, has made gift giving easy with pour-overs for everyone on the nice list. Handcrafting coffee in the home is continuing to rise in popularity among enthusiasts and coffee shop baristas alike, with the ability to control every variable in the simple brewing process, creating a cup that's exactly suited to one's preferences and lifestyle! 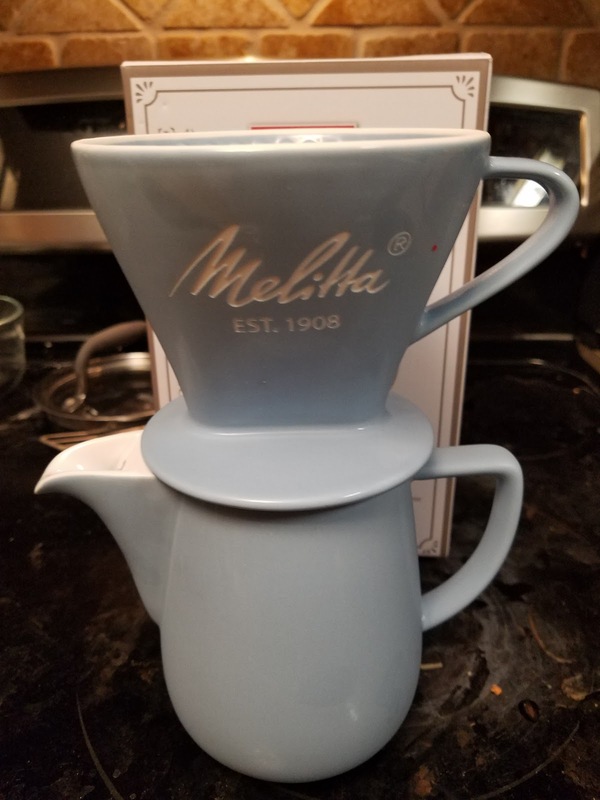 This year, I am trying out the new Heritage Series Pour-Over Coffeemaker Set along with some delicious Melitta coffee! The vintage-inspired sets include a 20oz carafe and Pour-Over cone, making multiple cups at a time and available in a variety of pastel colors. This Heritage Series celebrates their rich and flavorful history. For over 100 years, the Melitta brand has been synonymous with Pour-Over™ brewing. That’s because it was 1908 when Melitta Bentz, a German housewife, invented the Pour-Over™. She was tired of drinking bitter coffee, so she punched holes in a brass pot and used a piece of her son’s blotting paper to create a two-part filtration system. This innovation forever changed the way people brew their coffee worldwide. The Melitta brand has been built on the founder’s spirit of innovation, entrepreneurship, and inventiveness. Nothing tastes better on Christmas morning than a delicious, hot cup of quality coffee made with love! You can make that happen this holiday season with Melitta! You can purchase Melitta pour-over coffeemakers and coffee from their website.